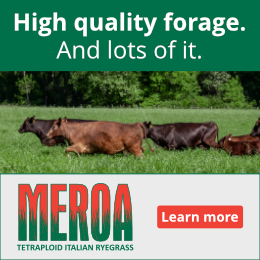 Is Contract Grazing in Your Future? Businessman Nido Qubein said, “Change brings opportunity.” With the volatility of conventional milk prices and the surging interest in local beef and organic grass-fed dairy products, change is in the air for farmers and ranchers working to keep local agriculture strong. And, even if you don’t own land or cattle, or milk the cows you can become a part of the effort. Contract/custom grazing is an avenue where you become a land, grass and livestock manager, not an owner. In my humble opinion, you will be filling an important niche as a forage chain, animal-raising, and relationship specialist whether it’s seasonal, year-round, full or part-time. Cattle on irrigated pasture. Photo courtesy of Washington State University extension. While contract grazing is an accepted ranching business model west of the Mississippi River, it’s not as common in the east, where we’re still learning how to integrate the millions of acres of underutilized pasture-land into our farming systems, environment and socio-economic business climate. 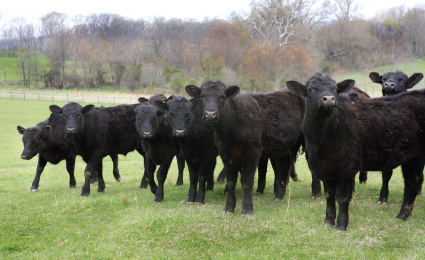 The Department of Agricultural Economics at Mississippi State University says, “Relatively little academic work has been done on the issue of contract grazing”. Contract grazing is simply a fee-based seasonal arrangement in which one person provides the pasture, shelter, water and grazing management expertise for the care of another person’s animals such as dairy replacements, dry cows, beef cows, stocker calves, small ruminants or horses. “It’s a great way for people with access to land, but not lots of $$ to invest, is to look for animals that they can custom graze – at least until they can someday get their own herds built up. Likewise, the main reason I’m going into a relationship with another farmer is because I want to keep my cow numbers up, but don’t have the access to more land here adjacent to the farm,” says Chedzoy. The usual suite of problems addressed by this arrangement revolves around lowering high input costs which in this context are mostly feed, land and labor related. In a 2012 phone survey of NY organic and conventional producers, on-farm daily dairy replacement costs alone have exceeded $3.50 and $2.99 per day respectively, while contracted grazing fees for care are ranging from $1.00 to $1.75 per day. With a 50% cost savings potential from working with a network of grazing professionals, a problematic situation turns into an asset for both parties. The decision to implement a contract grazing business requires a trusting mindset and management style change between two farm operations in order to reduce back-grounding costs of dairy replacements, dry stock and beef cattle by moving animals off one farm to farmers who manage abundant forage resources. This also can provide opportunities for bringing animals and dollars in from out of state farmers where land prices are pushing $14,000/acre. Troy is a contract grazier himself, raising replacement heifers for a local dairy. Quite frankly, this business relationship between two farmers, often several miles apart, has many logistical, financial, environmental and social challenges too. Items include: a lack of contract grazing and grazing management knowledge, lack of infrastructure, trust issues, logistical concerns, looming TMDL/nutrient management restrictions, contracts and liability, herd health worries and land leasing constraints to name a few. The key to understanding the nuances of all these relationships IS education and listening to the field-tested practitioners. The tenets to knowledge are knowing your goals and the goals of the customer. It means investigating the business model with a fine tooth comb through a budget process, having good communication skills and marketing yourself and your farm as a competent manager. You need to learn about land management including finding land, leasing contracts, infrastructure needs, landowner needs, building trust, loading logistics, grazing management, biological monitoring and record-keeping. You will need to become confident in animal management including learning customer expectations, animal needs based on class, pricing, conflict resolution, mineral and supplemental feeding and dealing with weather extremes, etc. 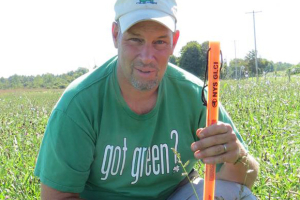 Editors Note: Troy is coordinating the Northeast Contact Grazing Summit scheduled for Saturday March 28th, 2015 from 9am to 5pm at the Weaver Family Farm 4933 Peterboro Road Morrisville, NY 13408. One of the speakers is On Pasture’s own Meg Grzeskiewicz who has written extensively on this topic. Click here to see the full agenda and the speakers. 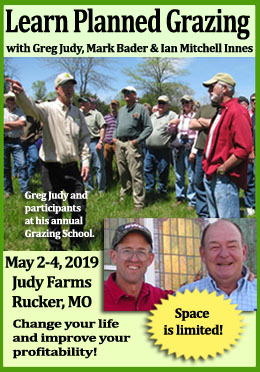 Pre-registration admission is $70 per person or $120 for two from the same farm. Space is limited so get signed up early by emailing Troy (Troy-Bishopp@verizon.net) or calling him at (315)824-9849 ext. 110. Troy’s comment; While contract grazing is an accepted ranching business model west of the Mississippi River, it’s not as common in the east, where we’re still learning how to integrate the millions of acres of underutilized pasture-land into our farming systems, environment and socio-economic business climate. The unused land stood out in my first trip east. In the west (I am from Colorado) there is almost no unused land that can be pastured. 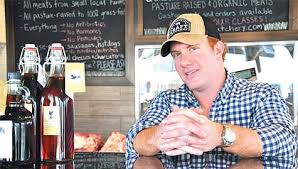 About the year 2000 Joel Salatin wrote of renting grass for $5 per acre that only took about two acres to run a cow. Unbelievable to us westerners. In Eastern Colorado land that required 30 acres per cow was renting for $5 per acre or more. Folks in the east were sitting on gold mines and didn’t realize what they had. Add to this the fact that you don’t have multi year droughts like the west! Keep on leading and teaching Troy! I manage upwards of about 2,400 of sheep and goats in the Bay Area of California for land stewardship efforts and fire hazard reduction with large public agencies. We began from seeing the success in addressing an encroachment of Coyote Brush at our home ranch using sheep and goats to reduce the vigorous growth from over rest. The business is successful and ever growing. 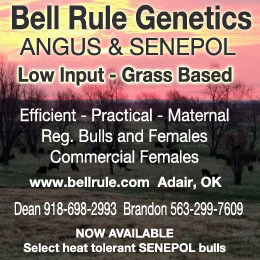 We are a staked enterprise in both contract grazing and meat sales in Fall and Spring. My hope is that more producers see the ability to partner with public agencies, land trusts and private land owners to provide meaning services in ecological stewardship, invasive species management and restoration efforts. Thanks for exposing me to other contract grazing efforts with cattle in the country.